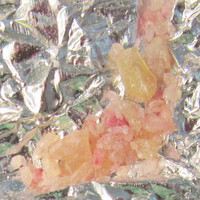 A pink and yellow crystalline powder contained in aluminum foil was submitted to ecstasydata.org from New York, NY. The substance was sourced as MDMA but tested as a research cathinone referred to as “BMDP” (3,4-Methylenedioxy-N-benzylcathinone). BMDP is a substituted cathinone that is structurally analogous to methylone. Very little is known about the physiological and toxicological properties of this compound, and there is no information online about the effects of BMDP except for in this reddit thread. According to ecstasydata.org, the substance reacted yellow with the Marquis reagent and orange with both Mecke and Mandelin. We urge our community to keep in mind that drug markets are expansive and that this brightly colored substance may appear in locations other than New York City. Test before you ingest to avoid taking misrepresented substances, and so you can adjust your intention, set, and setting appropriately to minimize risks. 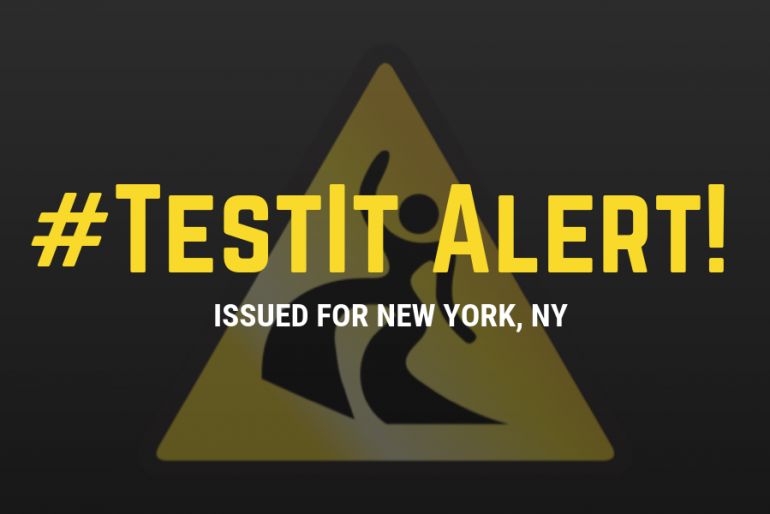 Using a basic DanceSafe 4-panel test kit would help identify a misrepresented MDxx substance. 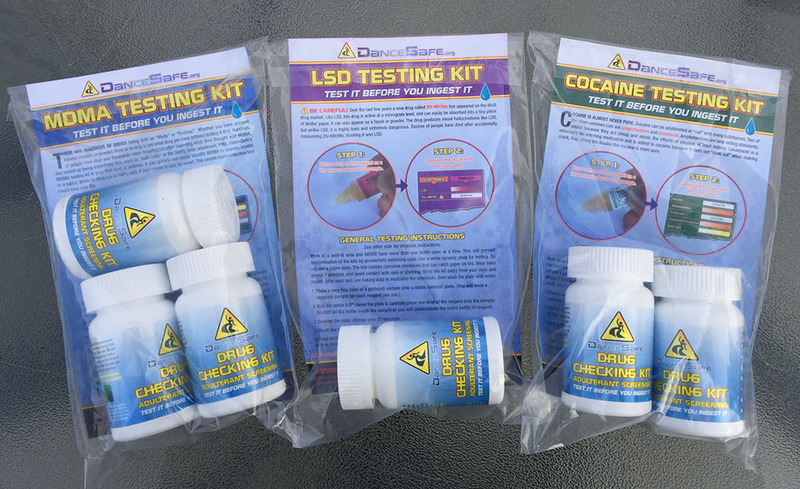 You can purchase a DanceSafe drug checking kit here.